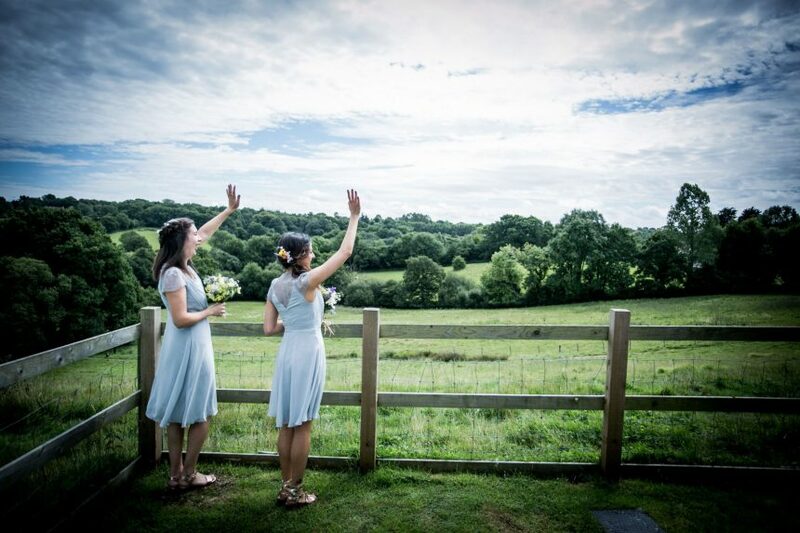 Nutley Edge, with its breathtaking views, is a stunning venue for your wedding reception, in the heart of the beautiful East Sussex countryside. 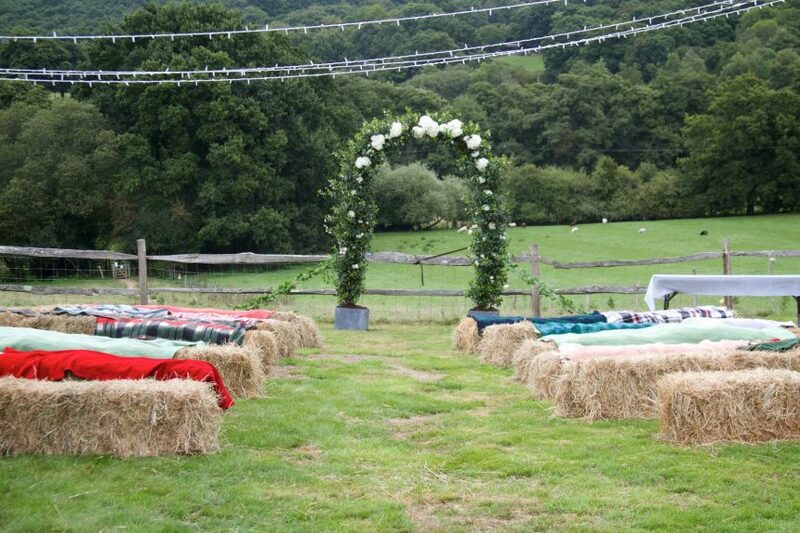 Celebrate your big day with us! 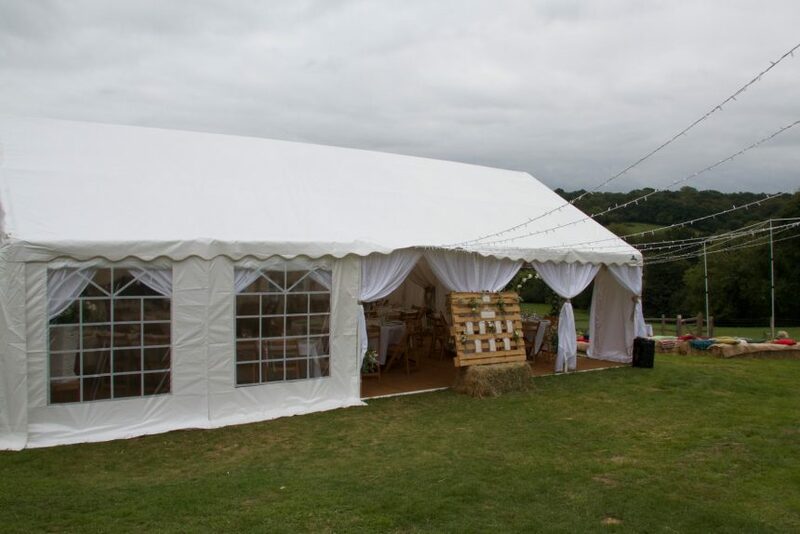 If you are looking for a special, yet affordable, venue surrounded by rolling hills and lush forest, then Nutley Edge is the place for you. 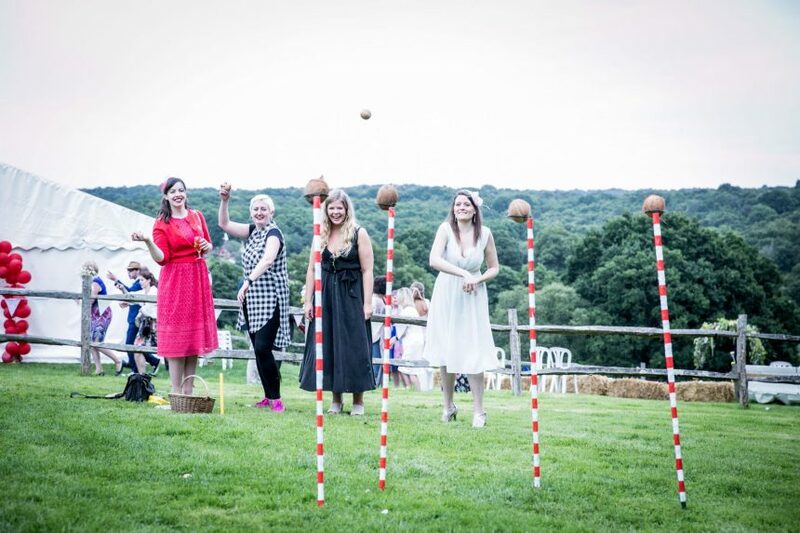 We can recommend excellent local caterers, can accommodate over 50 guests in our twelve cottages and Old Farmhouse, and are set up for BBQs, outdoor drinks receptions, games, music and much more. 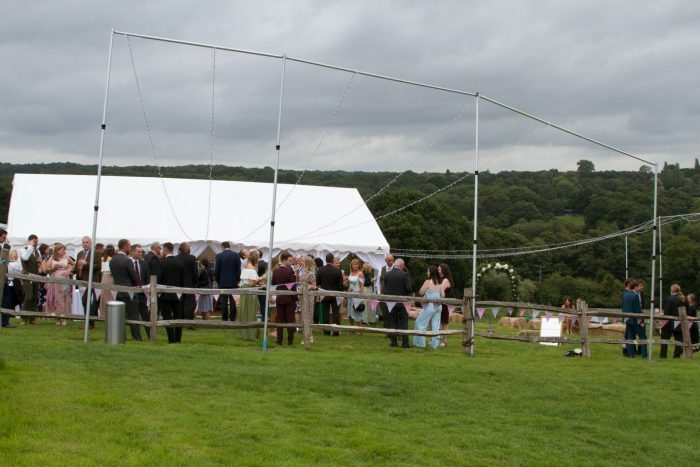 We have a marquee space with incredible vistas. If you would like to host your wedding reception at Nutley Edge, or just have a few questions, please get in touch on 01825 712 377 or email us at nutleyedge@outward.org.uk. We will work with you to plan the perfect wedding reception. 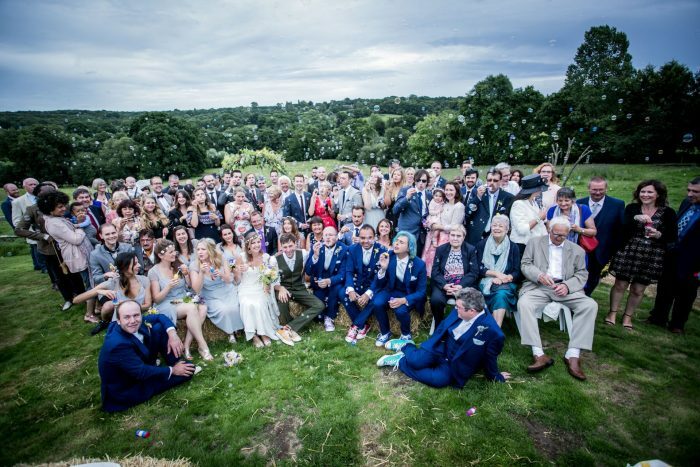 "My advice for a wedding at Nutley is it is awesome!! You will have a fab time." 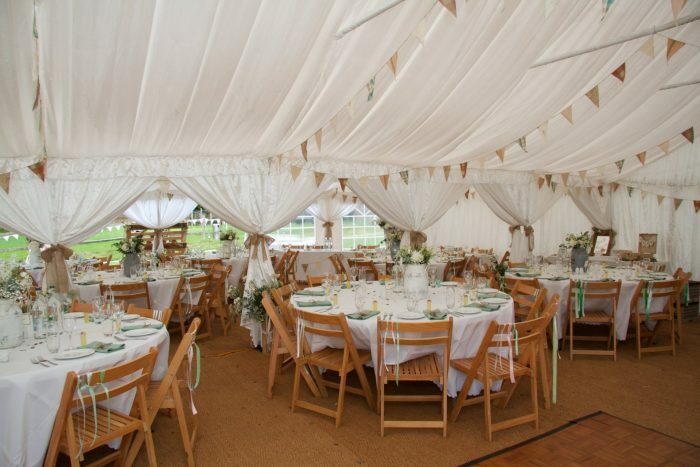 If you are considering hiring Nutley Edge Cottages for your Wedding – DO IT! You will not be disappointed. We chose Nutley Edge Cottages because we wanted to have everyone we cared about in one place for a couple of days. The accommodation was perfect for family and friends coming from a distance. The Nutley Edge team are lovely and go above and beyond. From the initial look round, the booking process, the planning, the somewhat strange requests on our part, to the weekend itself, nothing was too much trouble and help was always offered. 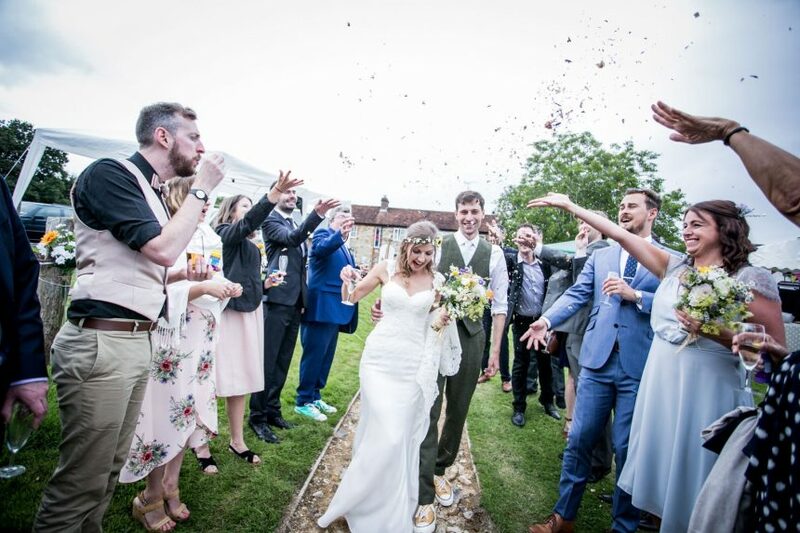 Our Wedding weekend ended up having a festival feel to it. Hay bales, deckchairs, picnic, games etc. 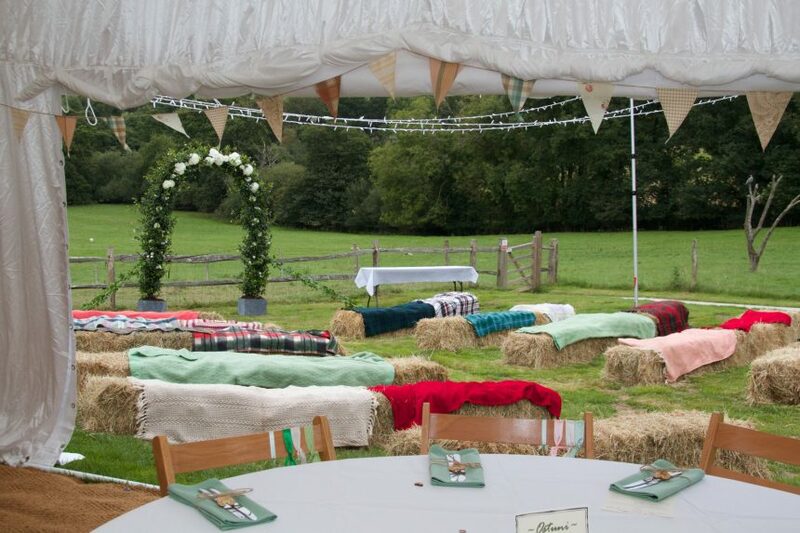 The venue allowed for people to have a chilled out weekend without the stressful formalities that can sometimes occur at Weddings. 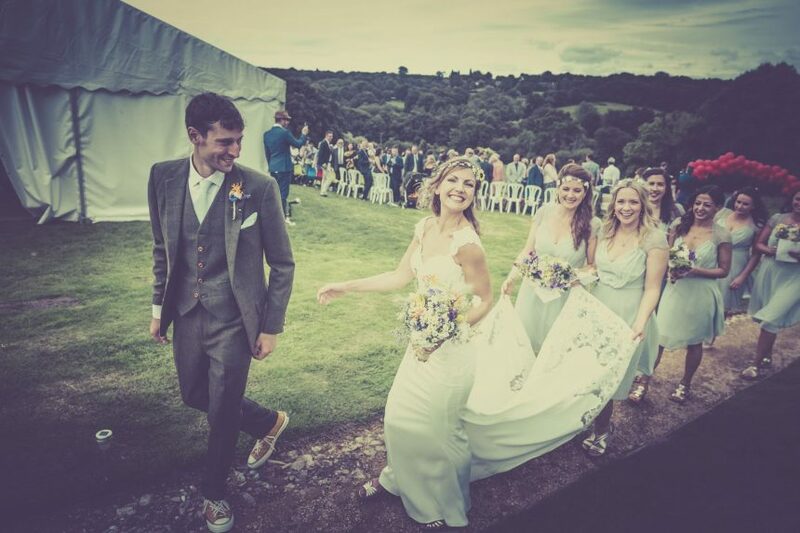 If you are looking for something a bit different, Nutley Edge is perfect as the space allows you to make your wedding exactly what you want it to be. 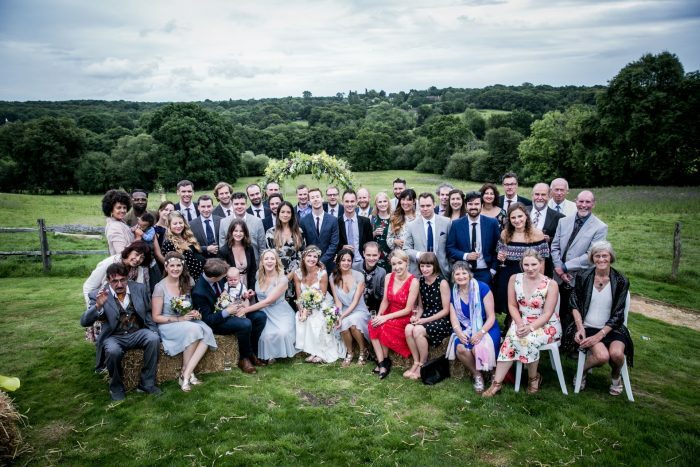 We are immensely grateful to have held our Wedding in the beautiful grounds of Nutley Edge. We owe a huge thank you to Michelle, Toni and Cliff.